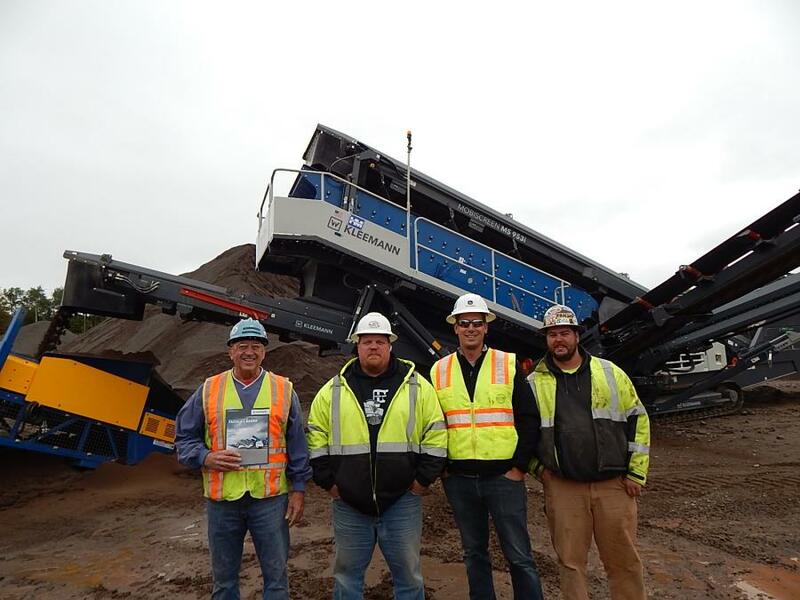 Hayden-Murphy held a demonstration of its Kleemann crushing and mobile screening plants Oct. 5 at the Ulland Brothers gravel pit in Hermantown, Minn., near Duluth. 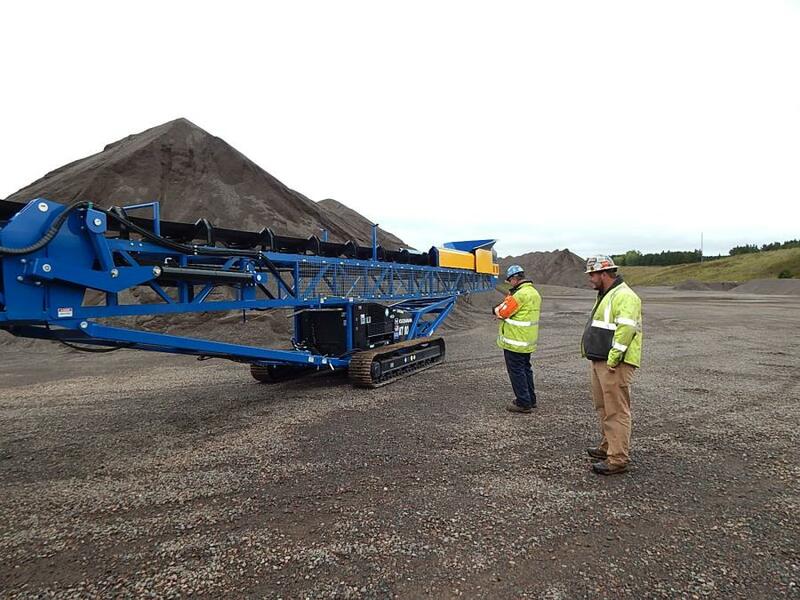 A mobile jaw crusher from the new EVO generation with diverse possibilities of use, ideal for requirements in the contractor area. 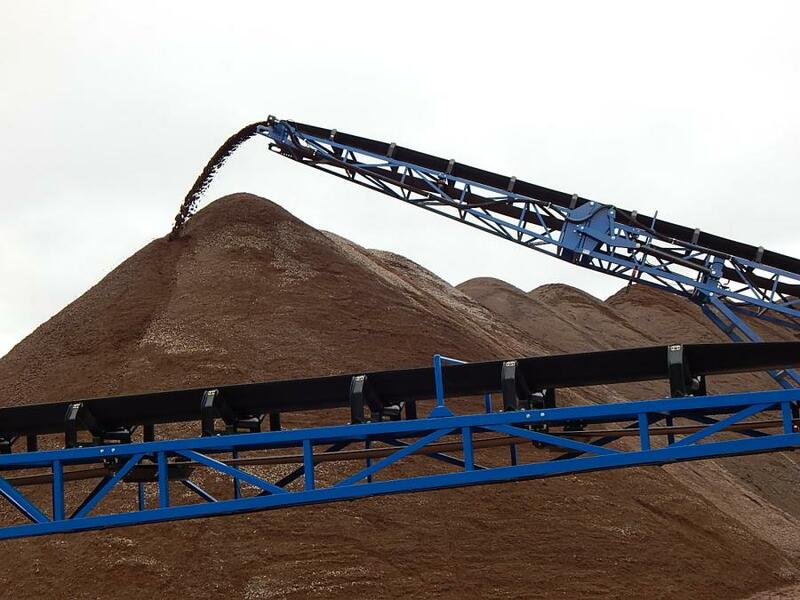 The jaw crusher has an inlet opening measuring 44 x 28 in. and achieves a maximum feed capacity of 330 tons per hour. Its diesel-direct drive ensures excellent efficiency. Primary screening is very effective due to independent double-deck pre-screen. 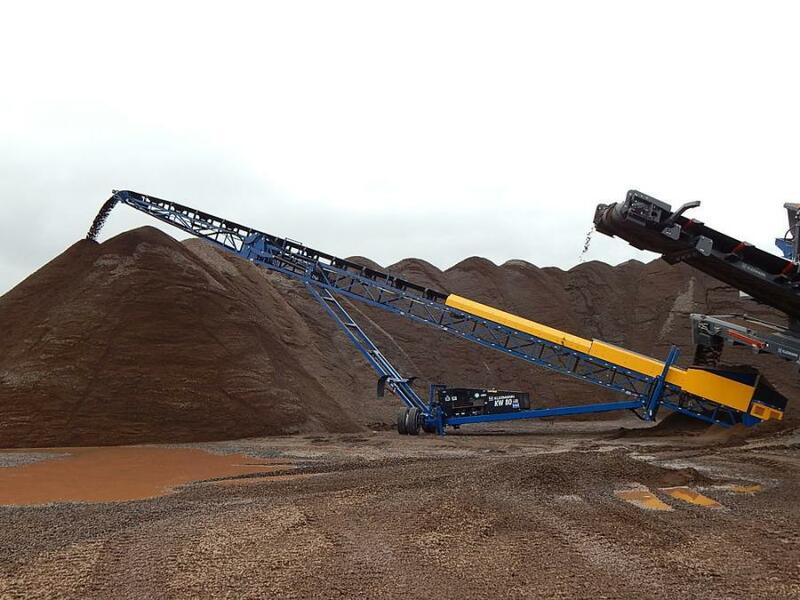 Hopper walls integrated in the chassis and a fully hydraulic crushing gap adjustment guarantee quick setup times. 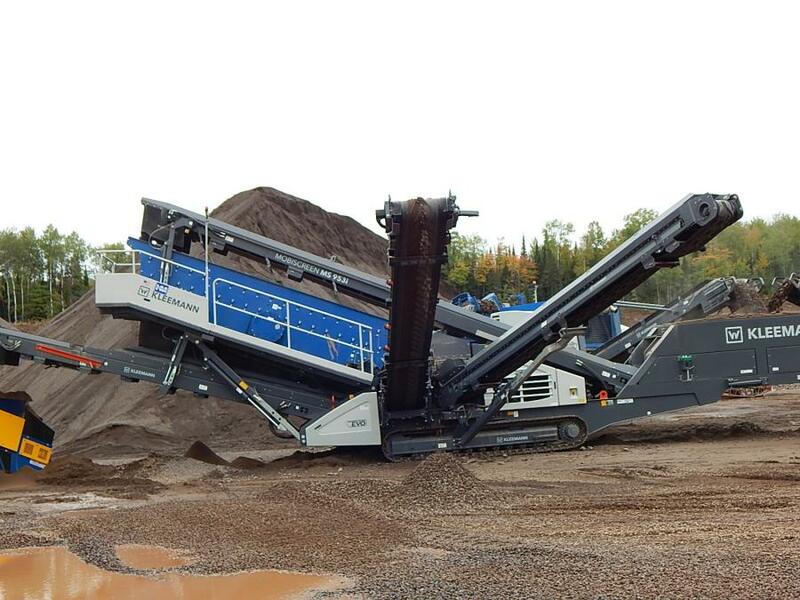 The M5 953i EVO plant is used as a classifying screen. It has a screen casing with an area of 5 ft. 1 in. x 20 ft. triple deck and can thus meet high performance demands. The feed hopper has a high holding capacity and opens in the direction of material flow, which guarantees optimum material flow. The plant is characterized by its flexible utilizability, excellent transport properties, fast setup time and efficient operation combined with top output values. 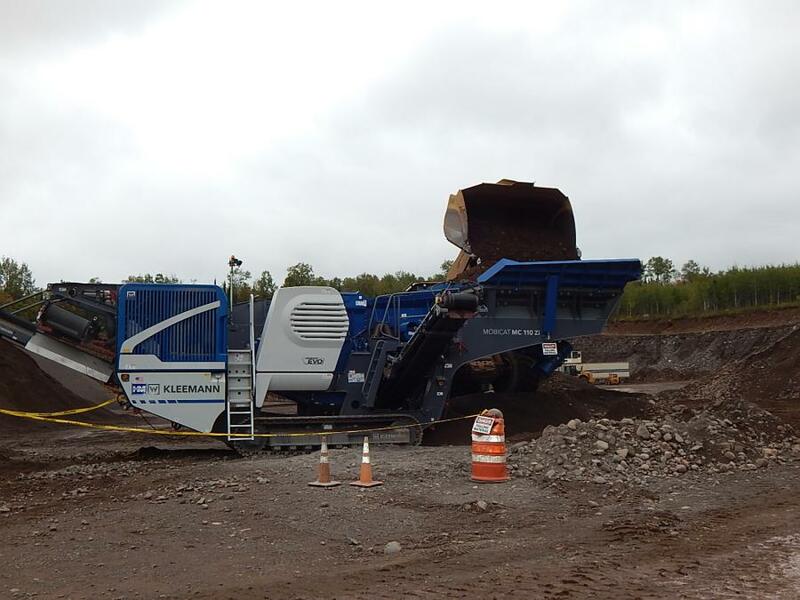 The MCO 9 Si can be used either as a secondary or tertiary crushing plant. Due to the low total weight, it can be moved without great difficulty with a flat-bed trailer. In addition, all components can remain on the plant during transportation. It has the added benefit of short setup times, allowing more flexibility when moving from site to site. 37-in. max feed up to 8 in. of product. 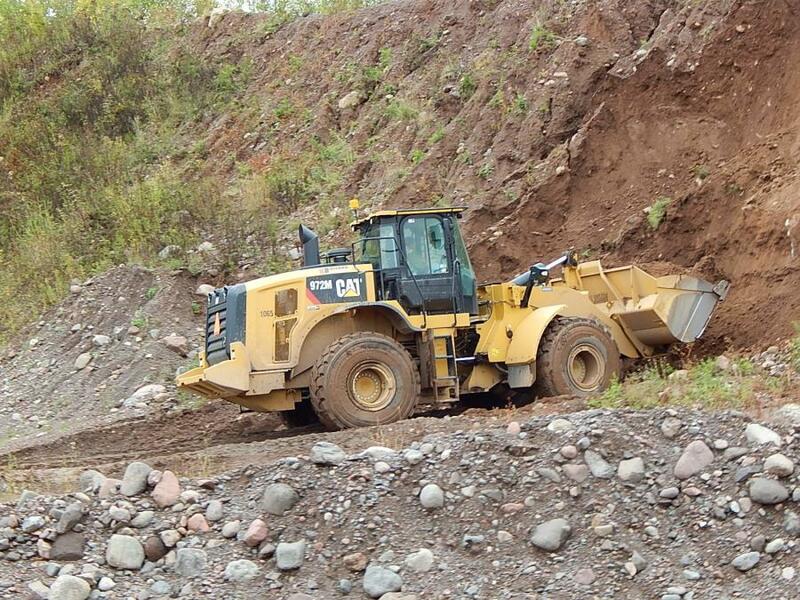 In business for more than 95 years, Ulland Brothers is among the largest excavating and paving contractors in Minnesota. The company was founded in 1920, when Oscar and Palmer Ulland began their woodcutting business with little more than a handsaw, an old Ford truck and a simple philosophy: Always keep your word to your customer, always do your best work, and success will follow. 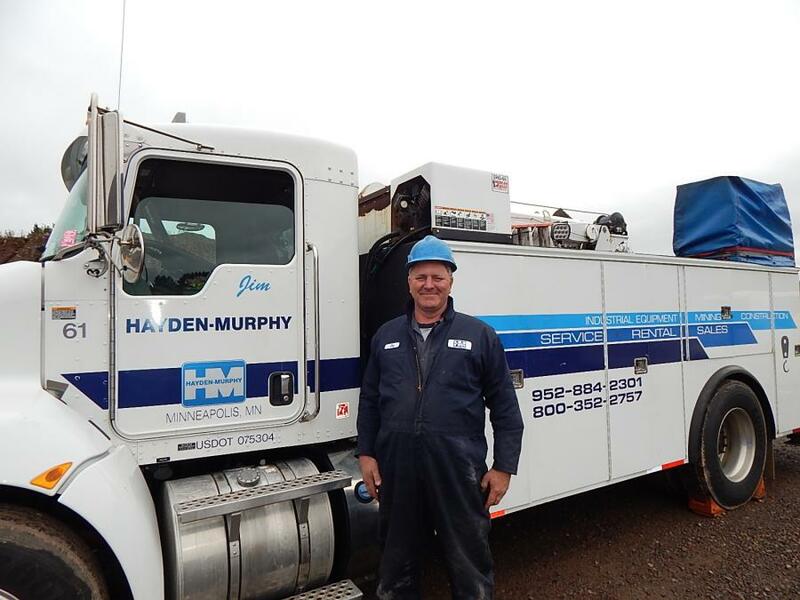 For information, call 952-884-2301 or visit http://www.hayden-murphy.com.